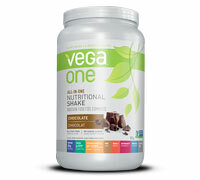 Vega One is free from dairy, gluten and soy, and contains no added sugar, artificial flavours, colors or sweeteners. Vega One is Non-GMO Project Verfified. 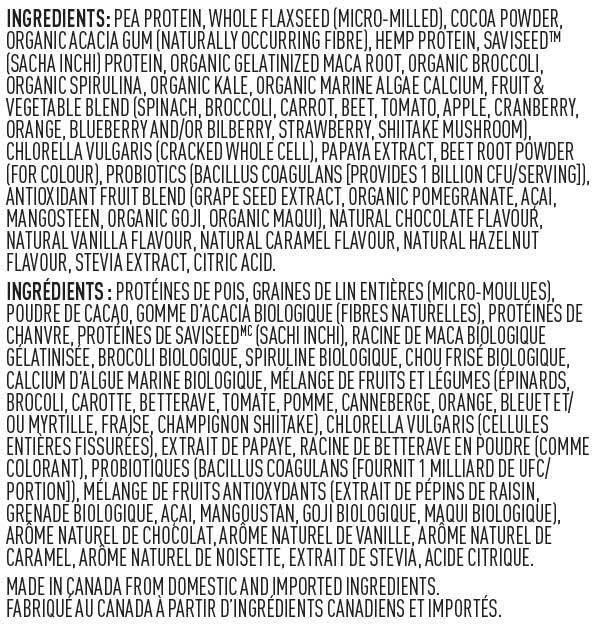 Available in Berry, Chocolate, Vanilla Chai, Natural, Coconut Almond and Mocha flavour. 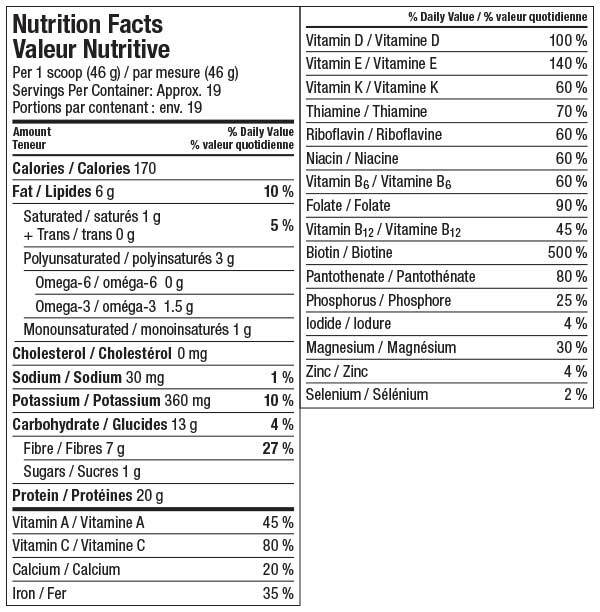 Enjoy Vega One shaken with water, juice or a non-dairy beverage of your choice, and as a delicious, nutrient-supplementing addition to your favorite smoothie recipe.